Mild and dry by the seaside! 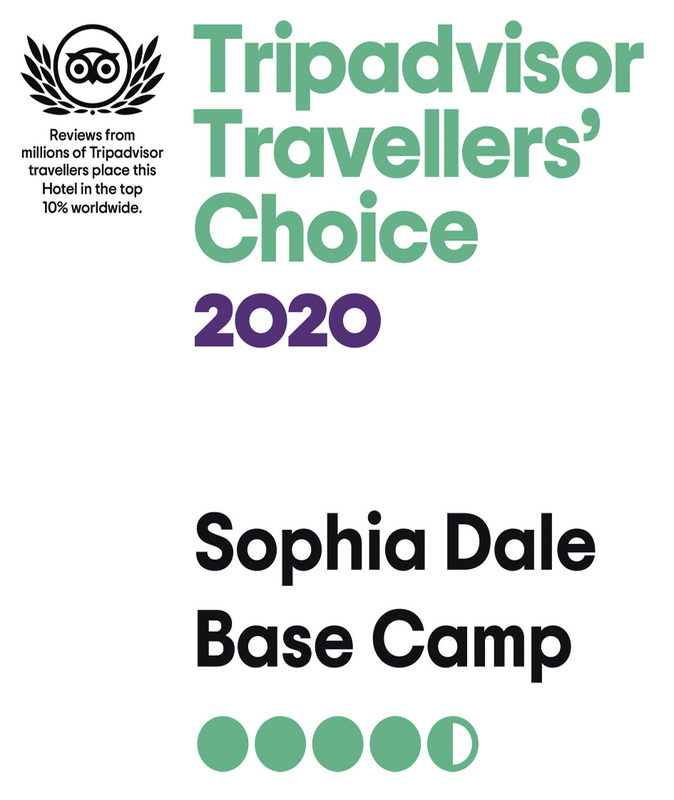 - sophiadales Webseite! Mild and dry by the seaside! 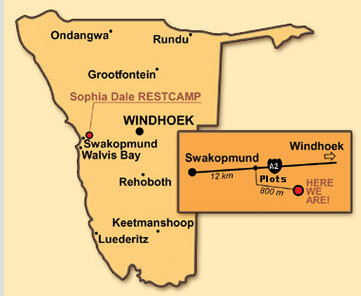 Our Sophia Dale Base Camp is located 12 km inland from Swakopmund. 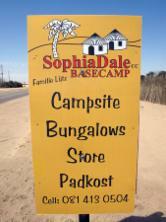 A sign on Mainroad will lead you from the B2/A2 to the "SWAKOP RIVER PLOTS" after 800 m we are on the right hand site. We’re located outside the fog zone! 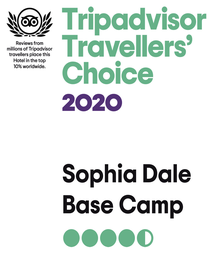 Despite the Atlantic being just a short distance away, temperatures at the camp are milder and drier than directly on the coast. 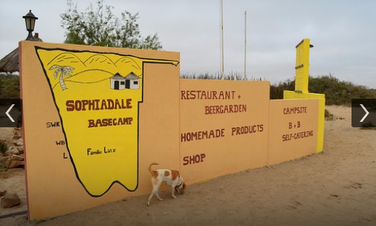 The fog banks that tend to build up around Swakopmund, particularly in the winter season (May to October), either dissipate much sooner at the camp or don’t affect us at all – making outdoor camping a much more enjoyable experience.